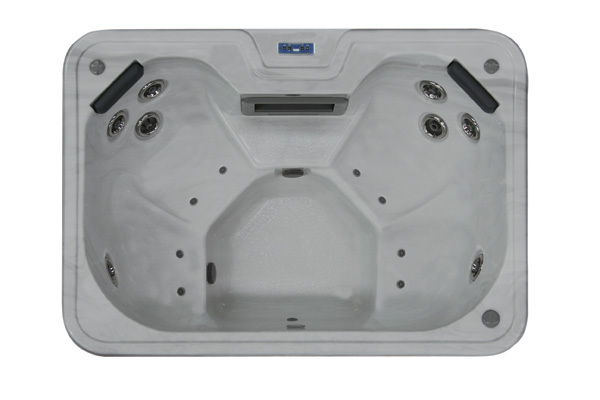 The Leisurelite Spas Cascade is perfect for small patios or balconies where space is limited. 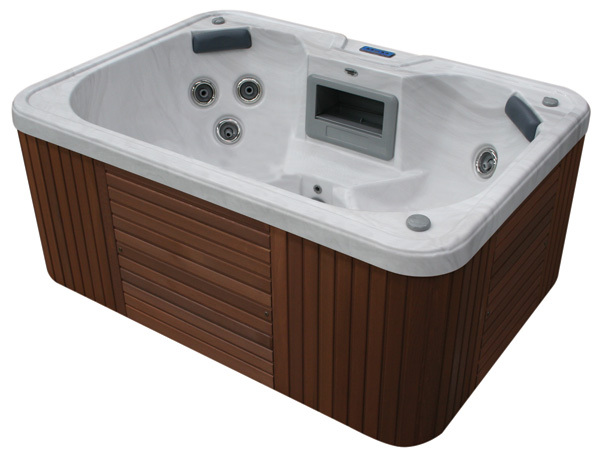 Available in two models, this cosy 4 seater spa comprises of an impressive 17 fully adjustable jets and is packed with all the hydrotherapy benefits that the larger spas offer. The Cascade can deliver the ultimate spa experience for any intimate occasion. Available in portable and in-ground models.